If approved, the SUVs would be positioned below the Hyundai Kona and Kia Stonic, currently the smallest SUVs sold in the region by the two automakers. 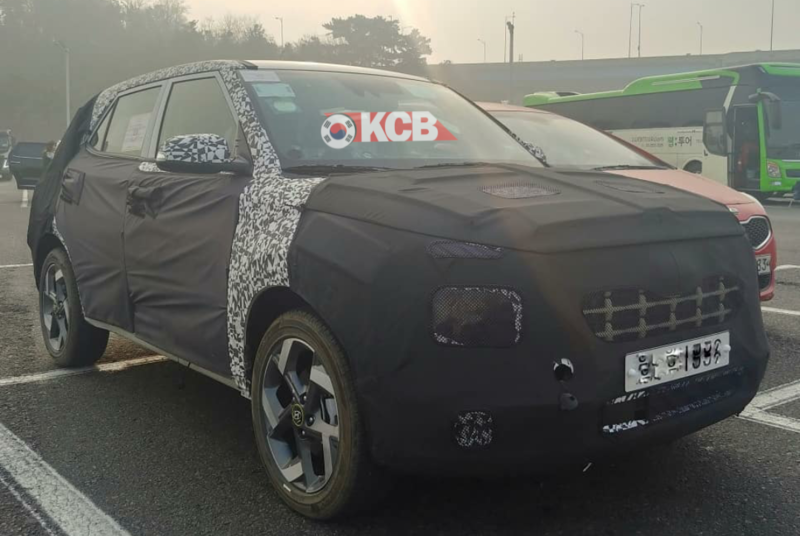 Kia is looking at some of the brand’s vehicles that are being launched in China and India to see if their platforms could be used for a European vehicle, Kia Europe Chief Operating Officer Emilio Herrera told Automotive News Europe. “We are considering launching a crossover smaller than our Stonic, although there is no firm plan,” he said. Such a vehicle “makes sense and I would love to have it,” Herrera added. Hyundai Europe also wants a mini-SUV because demand is shifting in the smallest segments to SUVs and crossovers from cars, said Thomas Schmid, the automaker’s chief operating officer for the region. If Hyundai launched a high-riding city car, it would not use the platform underpinning an SUV that will launch in India this year based on the Carlino concept, Schmid said. Hyundai Europe would prefer a vehicle that was more of a crossover than an SUV, he said. The vehicle would not have four-wheel-drive. “No one needs four-wheel drive in this segment,” Schmid said. The Kona has a AWD option, while the Stonic does not. 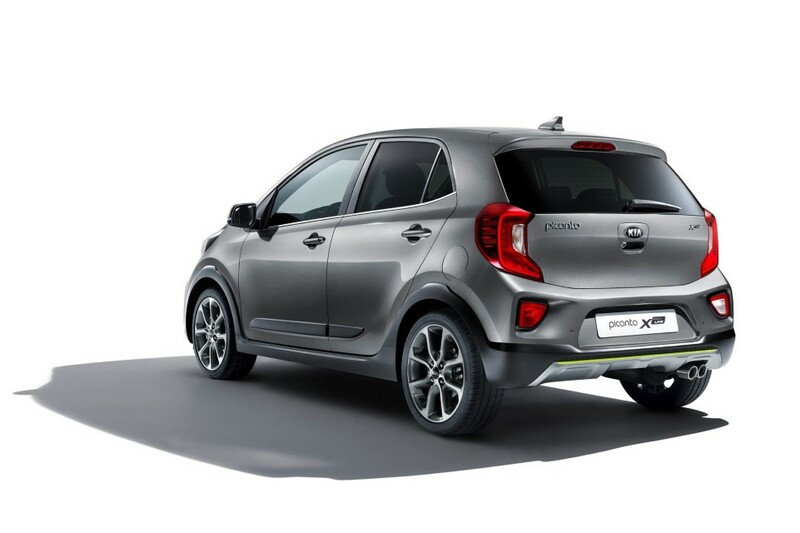 Hyundai sells the i10 minicar in Europe, while Kia sells the Picanto. Other automakers are looking at new models to meet expected demand for mini-SUVs from people living in metropolitan areas. In the U.S., Hyundai plans to launch a crossover code-named QX positioned below the Kona in the second half. lt will be called the Styx and could debut at Chicago Autoshow in a few days or at the New York Autoshow on April.